James Savage (December 31, 1969) better known by his stage name Jayo Felony AKA Bullet Loco is a rapper from southeast San Diego, California. Jayo Felony first appeared on the Jason Lyrics (soundtrack) with “Brothers And Sisters” in 1994. Jayo is considered the first and most succesful mainstream rapper from San Diego. Jayo Felony debut album was Take A Ride, along with two singles “Sherm Sticc” and “Loc Is On His Own”. In 1998, he released his second album Whatcha Gonna Do, (featuring Mack 10, WC, and Kokane). The album spawned two hit singles, “Nitty Gritty” and “Whatcha Gonna DO?” featuring DMX and Redman. Jayo Felony has ties to the San Diego, Rollin 40’s Neighborhood Crips. 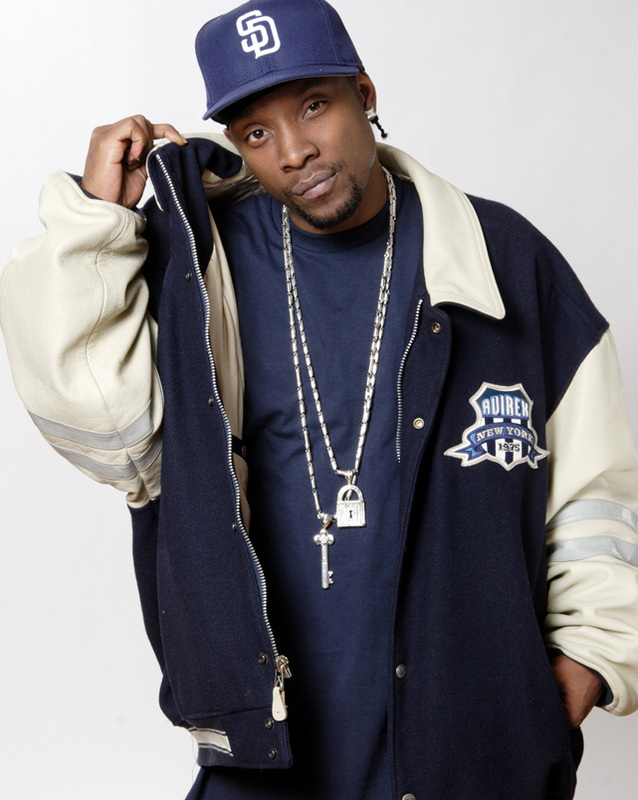 In 2001, Jayo Felony was engaged in a feud with Snoop Dogg, along with Trae Deee and Goldie Loc of Tha Eastsidaz. Jayo Felony released his fourth album titled Crip Hop. The Eastsidaz also released their sophomore album Duces ‘n Trayz: The Old Fashioned Way, which featured a song also called “Crip Hop.” Jayo Felony accused Snoop and Tha Eastsidaz of stealing the Crip Hop name from him. In 2011, Jayo Felony was accused of squatting on a Hollywood real estate property (house) owned by the Bank Of New York. Jayo Felony was accompanied by another man when asked by Fox News, if he was squatting. Jayo Felony became offended and responded with aggression (profanity), “you think I’m finna be squatting in some mothaFucka’s house. You stupid?” Jayo Felony also said “man, get the f**k out my face” before driving off. Jayo Felony wife spoke with Fox News, “we rented from someone, we literally paid the guy 5,000 dollars cash to rent this place, his name is Benjamin White.” However, documents show Benjamin White is being sued by the Bank Of New York for forcibly entered the property by breaking and removing the locks without the owner permission or consent.